éS is back, with a number of new models including the Accent. 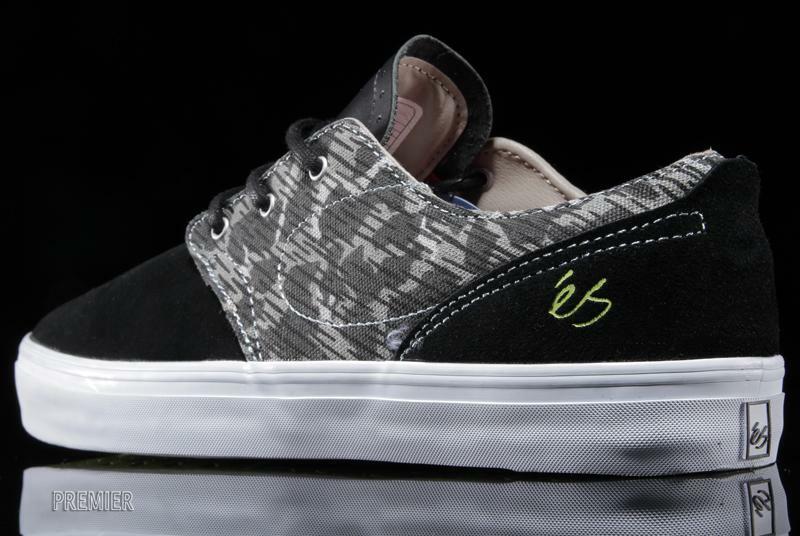 After a short-term hiatus, éS brand skate shoes are back. 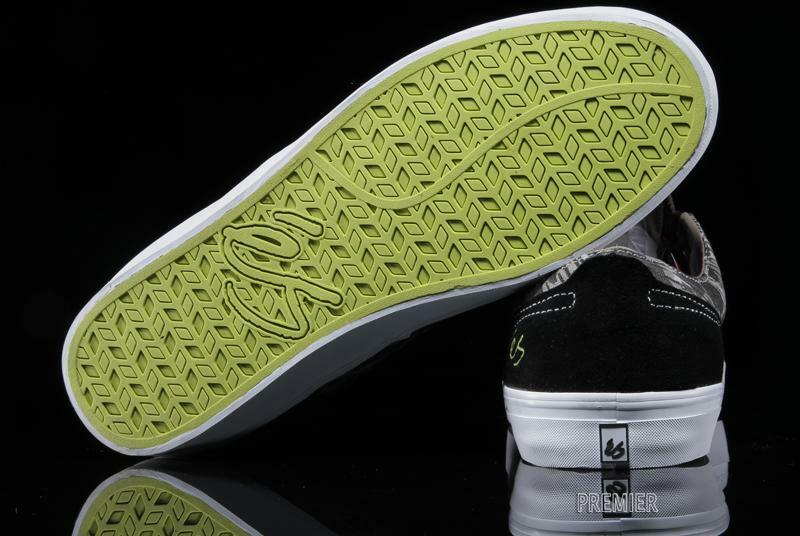 The long-time skate shoe heavyweight returns with a number of new models, including the Accent, which is inspired by the Accel—an all-time classic silhouette from the brand. 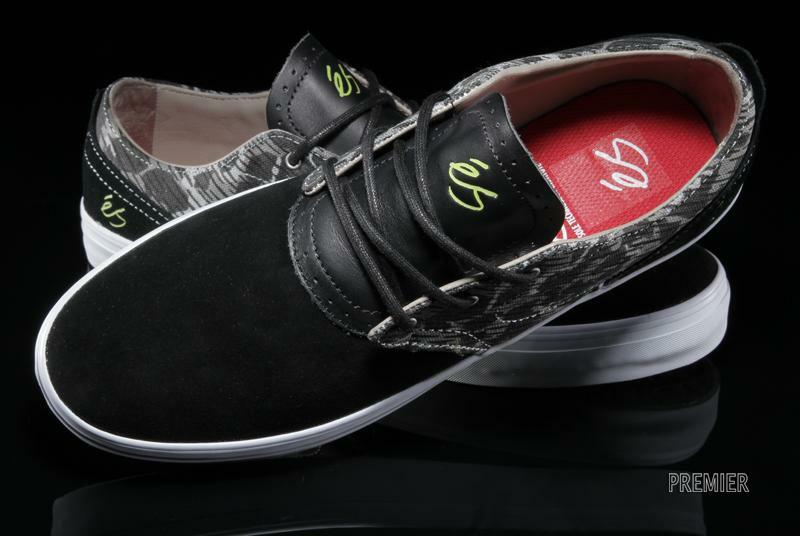 The Accent strips down the Accel to its bare essentials with a suede and canvas construction on top of a vulcanized sole for a clean and modern look. 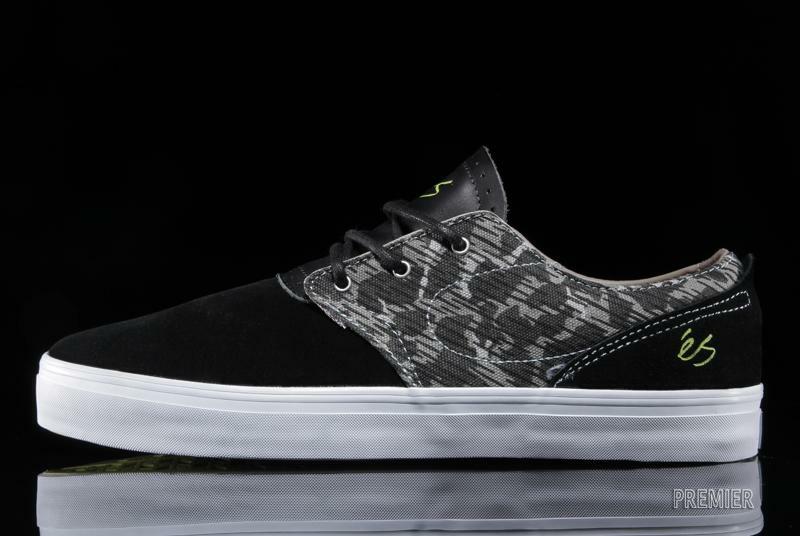 This unique black/camo version is available now at a select number of skate shops, including Premier.